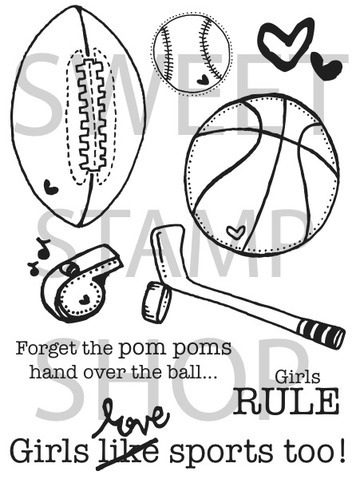 When I received my first set of stamps from Sweet Stamp Shop I instantly fell in love with Sports Fever. 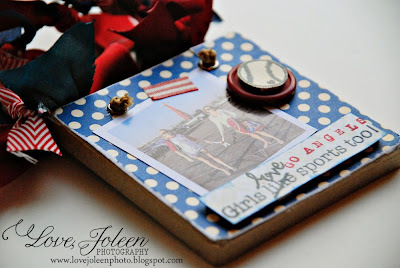 This is such a great stamp set to use on scrapbook layouts and cards for all my sporty girl friends!! 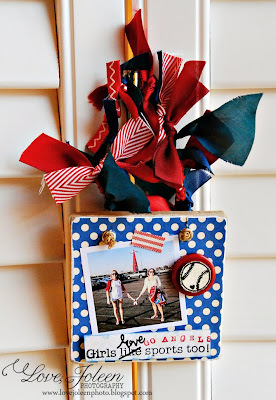 I recently purchased a plain craft "ornament" from my job that I've been wanting to make something with. 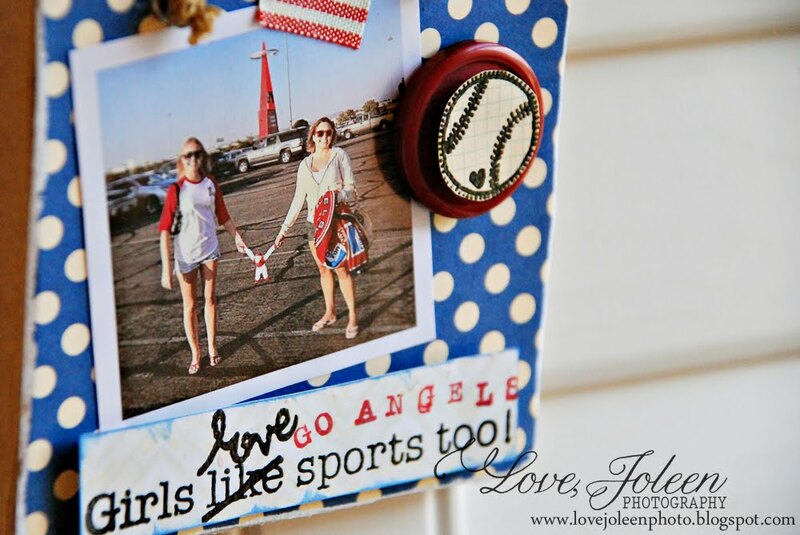 I decided to make a mini wall hanging for my high school friend Niki of her with her bestie, Gina, at an Angels Baseball game because I know what a HUGE Angels fan she is! ;) This hanging is *super* girly and can be hung anywhere her heart desires.